When Natick was founded in 1651 it was established to be a community of “Praying Indians.” Christian Native Americans from a variety of tribal backgrounds came together to form a community separate from both the European and Native American communities nearby. Like many other communities of this type, the town took its name from an Algonquin word. 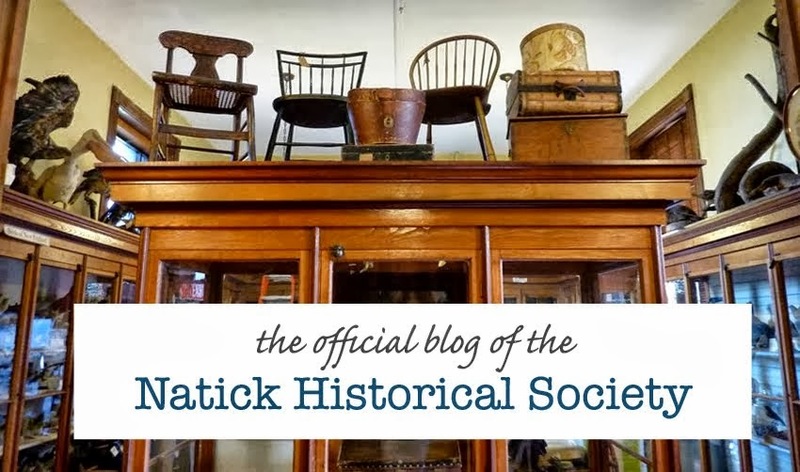 There has been quite a bit of debate over the years about the exact original meaning of “Natick.” Some have claimed that Natick translates to “Place of Hills” which may be true, though most visitors to Natick will notice that it is not an especially hilly place. Another proposed translation has been “the Place that We Were Looking for” which also may be true. While many other towns that had previously been founded as Native American towns changed their names as more European-Americans moved there, Natick kept its original name even after its demographics began to shift. Grafton, Canton, Lowell and a number of other Eastern Massachusetts communities initially began as some form of praying Indian community similar, though smaller, to the one in Natick. Keeping our original name has made Natick stand out among the many English named towns nearby. Traditional English town names often end with the suffixes ‘ham’ or ‘bury’ and anyone familiar with this area can likely think of at least half a dozen towns or cities that fit this description. A few people may know that for crossword enthusiasts Natick has an entirely different meaning. In a Sunday crossword for the New York Times back in 2008 there was a clue referring to a certain town at mile 8 on the Boston marathon route. That town was, of course Natick. 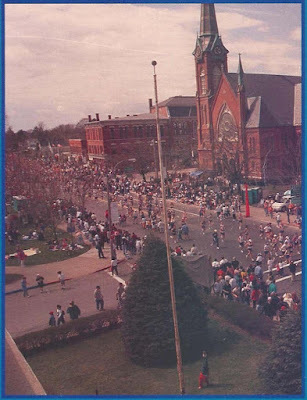 Natick has proudly played host to the Boston Marathon since its inception. Over four miles of the marathon route between Framingham and Wellesley are here in Natick. However, a large number of crossword solvers couldn’t figure out the clue-- or gain hints from any of the intersecting clues! This incident actually ended up becoming a bit famous in crossword puzzle circles. The term ‘Natick’ came to mean any answer, usually a proper noun, that couldn’t be solved with the clue or any intersecting answers. 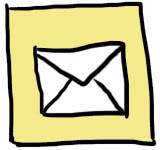 Crossword puzzle writer now use the “Natick principle” to avoid having more obscure proper nouns be made up of letters from difficult intersecting clues. This coming week the Natick Historical Society will be doing our part to celebrate Patriots Day as well. 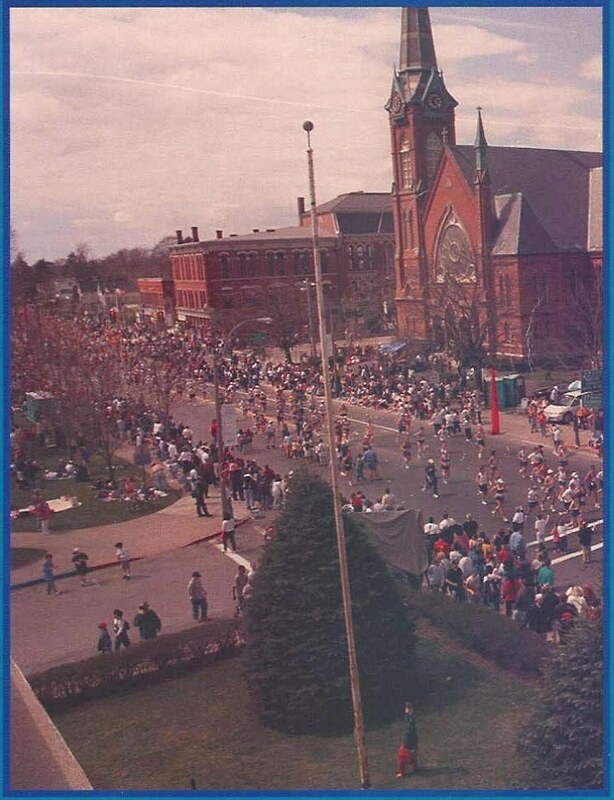 Stop y the museum between 10-11 April 19th through the 23rd, for our new self-directed family program ‘Marathon around the Museum’ which explores Natick’s history, the society’s collections through the lens of the Boston Marathon.